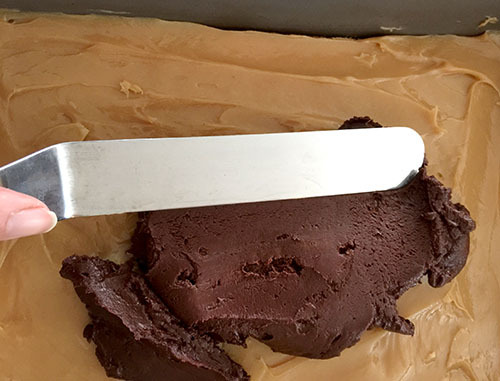 The opportunity to make Millionaire’s Shortbread (http://bakedsundaymornings.com/2019/01/18/in-the-oven-millionaires-shortbread/), from “Baked: New Frontiers in Baking” by Matt Lewis & Renato Poliafito (2008) for Baked Sunday Mornings upped the shortbread ante — quite a lot. 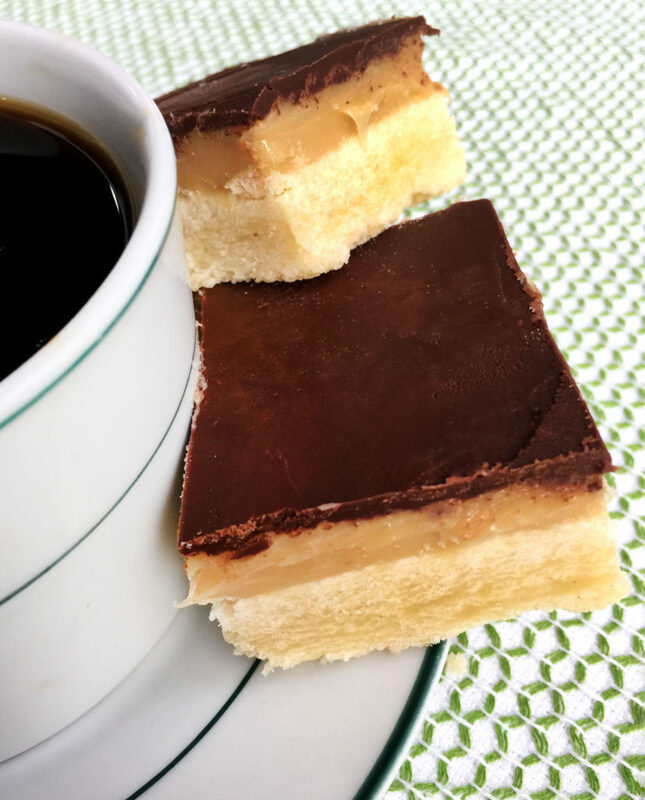 For those of you who aren’t familiar with Millionaire’s Shortbread, think of a homemade Twix candy bar, a meld of buttery shortbread cookie bottom layer topped with a rich caramel layer then gilded with chocolate on top. 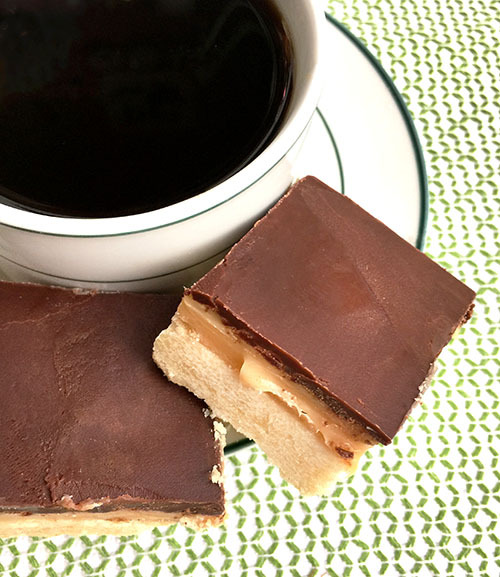 It’s like the seven-layer bar (achieved in three layers) of the shortbread world. 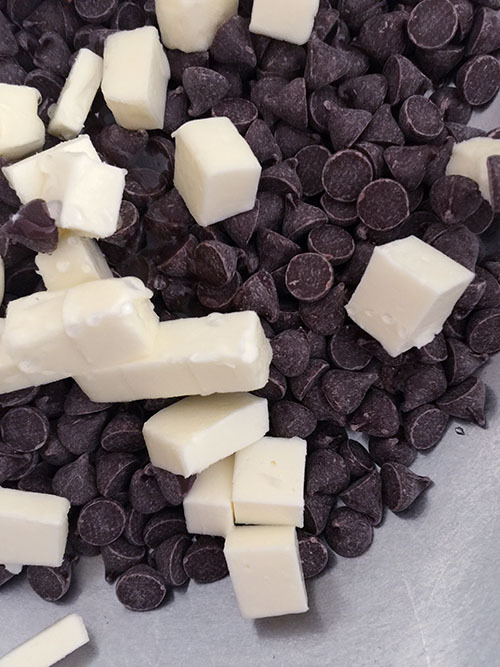 A simple decadence, and a new one to both bake and eat, for me, I had long wanted to try this recipe, imagining it to be the ultimate in cookie — and candy — treats. 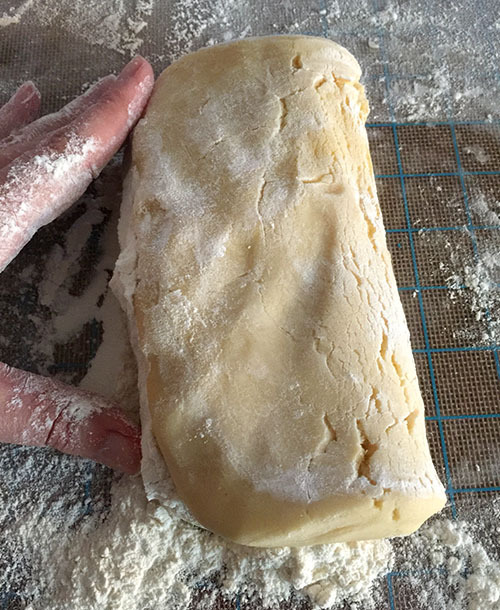 The shortbread begins by making, of course…shortbread. 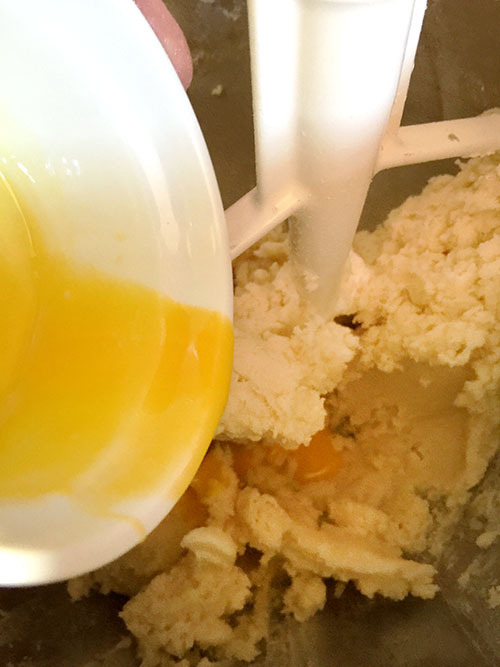 Butter and sugar are creamed together, then most of the flour called for is mixed in, along with a beaten egg yolk. 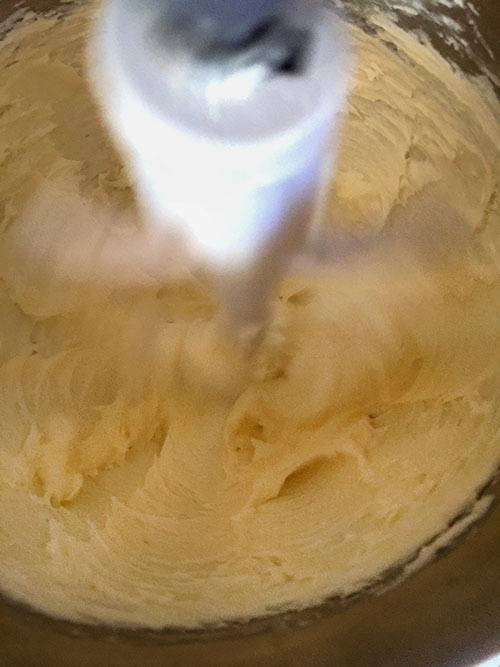 I noticed there was no salt in this recipe and took the liberty of adding a good pinch in during the butter-and-sugar creaming process. 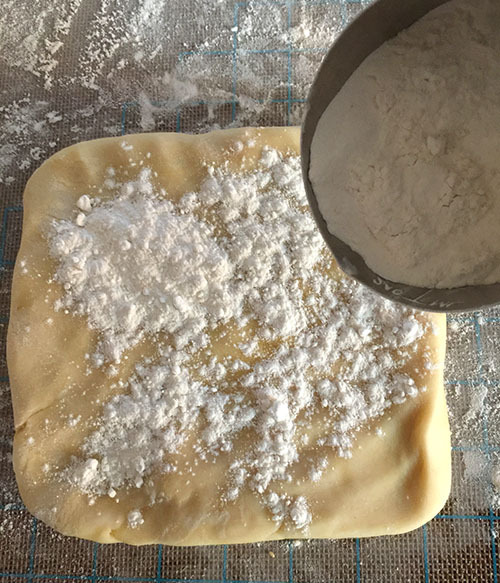 The dough, which is quite malleable, is placed on a floured surface and shaped into a square, upon which the last half-cup of flour called for is sprinkled over and folded in in a mini kneading session. 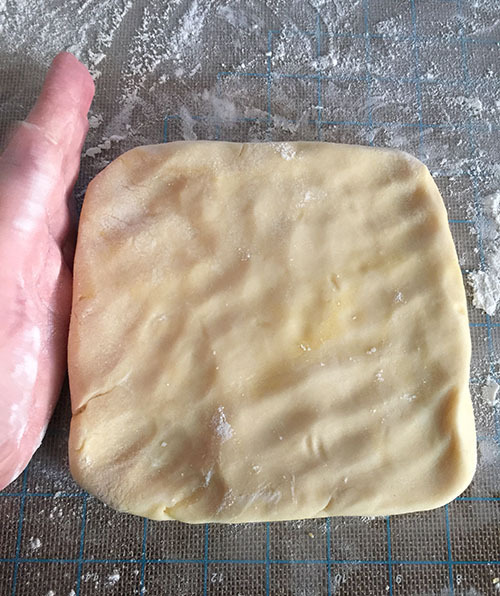 Then the dough is shaped into a rectangle and pressed into a buttered 13-by-9-inch pan. 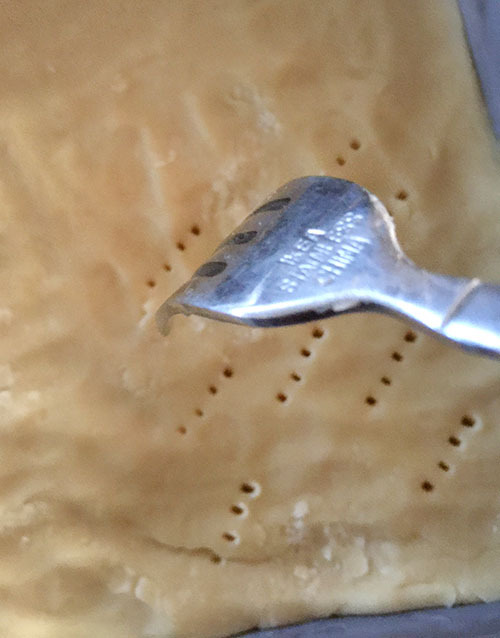 As with many traditional pan shortbreads, the dough’s surface is pricked all over with a fork to help release steam and keep the shortbread crust from bubbling up during baking. 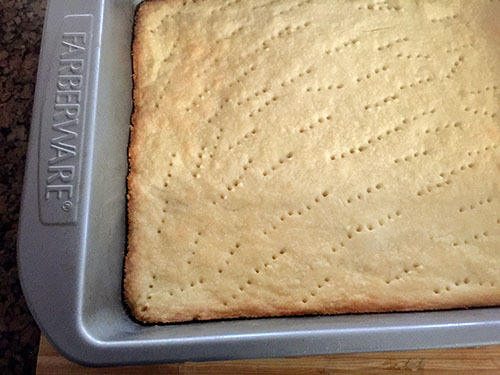 I would have been happy to dig into the golden-brown pan of shortbread when it came out of the oven…but more was required on the road to making a millionaire. 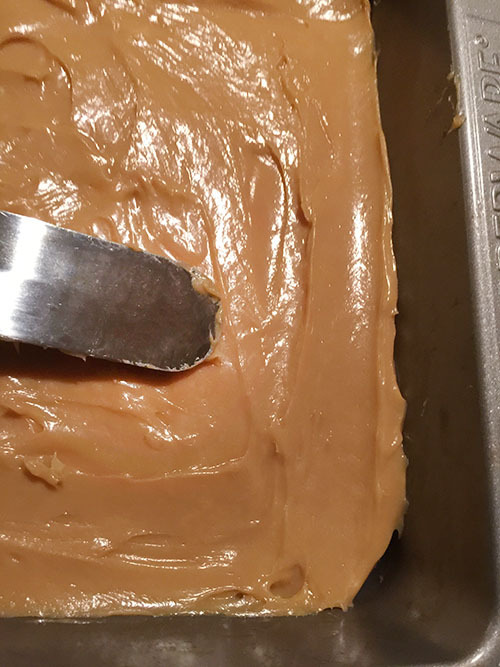 I had heard of and seen caramel made from sweetened condensed milk before but never tried it. 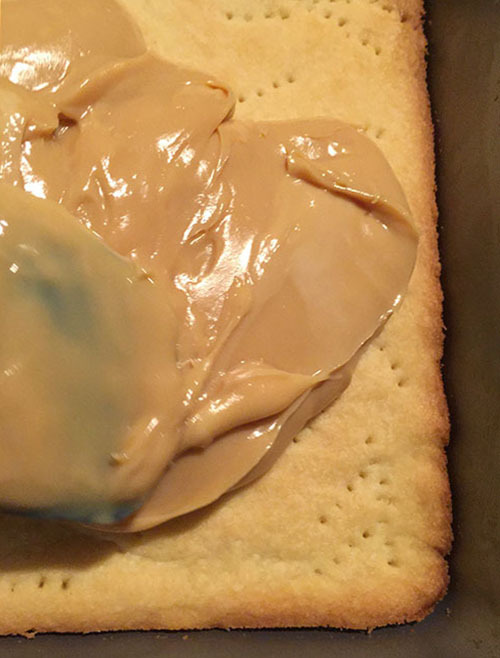 This one-ingredient recipe here was offered via two methods. One involved a double-boiling session that took an hour-and-a-half on the stove. 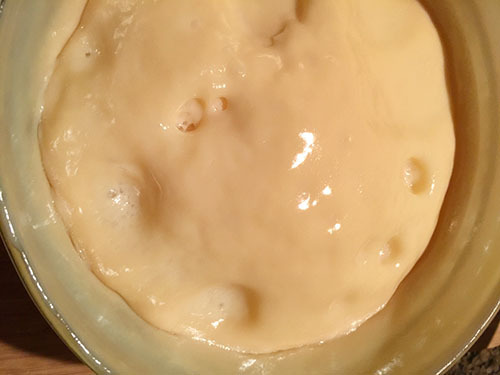 While I’m sure this would work great, I opted for the speedier method of microwaving (at lower power levels) the sweetened condensed milk in a large microwave-safe bowl. 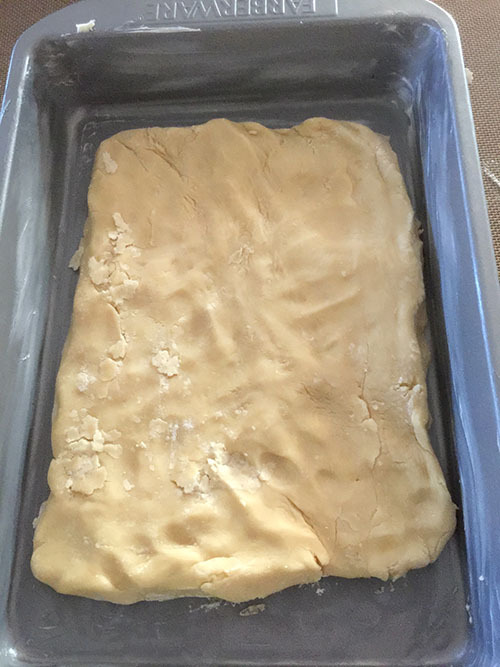 I found this method worked well, but took a bit longer than the predicted 12 to 18 minutes. 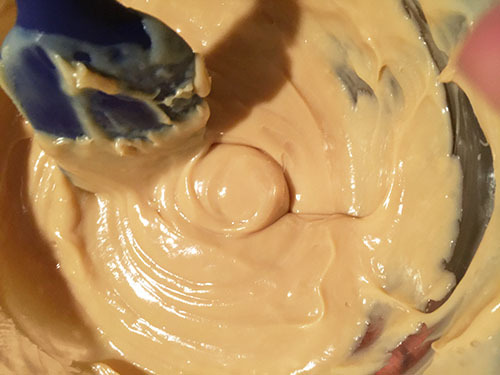 Mine actually took about 25 minutes, as it seemed to need more time to become blondishly caramel. I figured it must relate to one’s microwave. 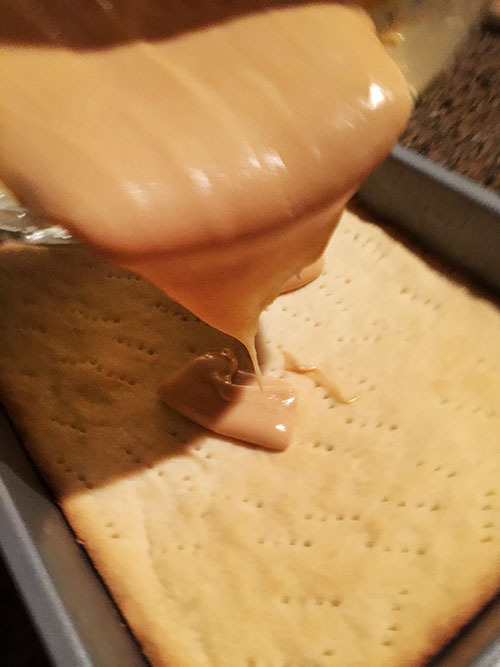 The extra time was completely worth it, as I poured the lush, thick caramel over the shortbread. I also tasted a little, and it was divine. Spreading this creamy layer over the cookie crust, I was already feeling the richness that must have garnered this cookie its name. I admit I don’t do a lot of double-boiler method cooking in my kitchen, but using a large metal bowl over a pot of simmering worked effectively and fairly quickly in melting the chocoate, butter and corn syrup (I also wondered if one could also melt it this way in the microwave, too, if using a lower power level and monitoring). 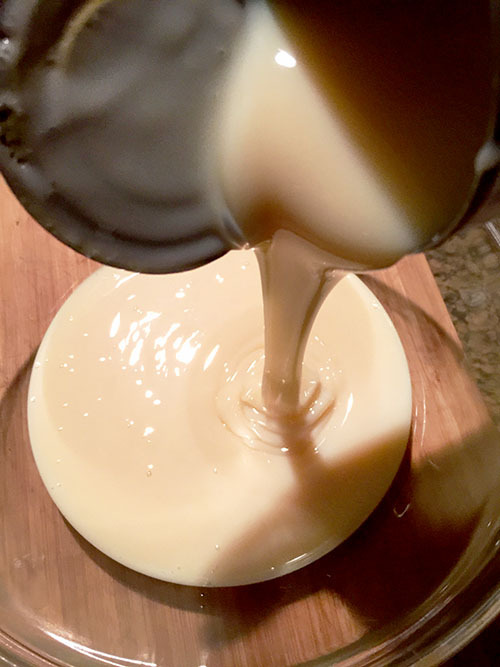 The chocolate cooled quickly on the chilled caramel, but was still soft enough to spread and cover it completely. Another chilling time was required (oh no! ), so I would have to wait. 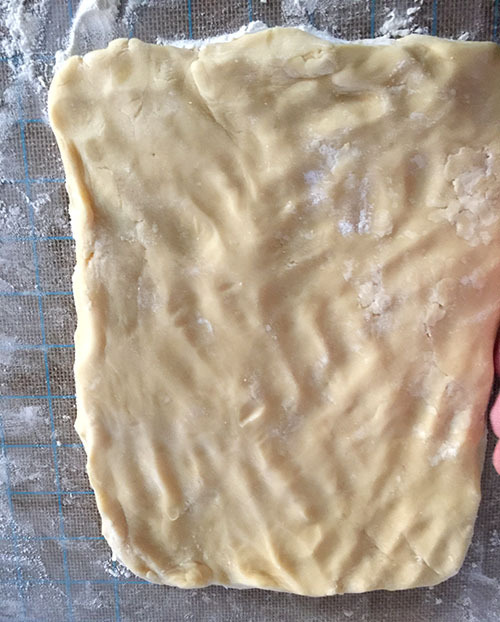 I allowed a slight warm-up (30 minutes) from the fridge before I cut into the bars. 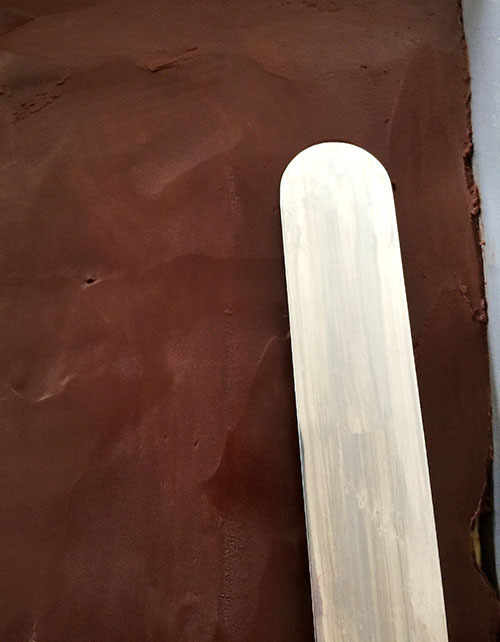 I had been slightly nervous about he bars coming out cleanly, upon cutting, but my knife went smoothly through. I cut some into long, thin rectangles, and some into squares. 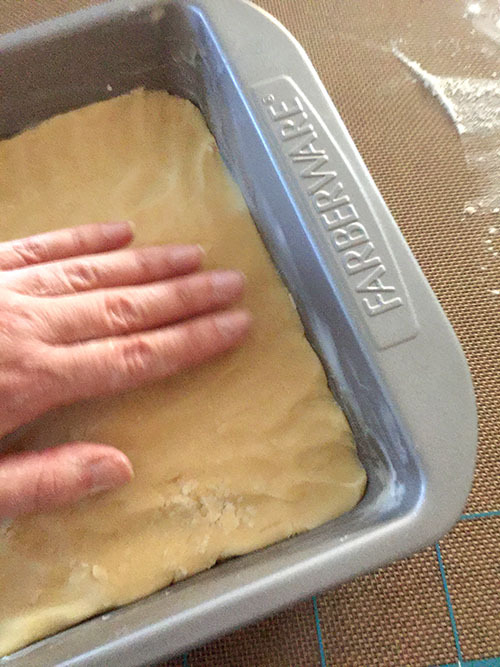 The finger-shapes could be nice on a tray, but I preferred a simple, squarish bar shape. Many words came to mind upon tasting the Millionaire’s Shortbread. The first, appropriately, was “RICH.” All puns aside, they were rich, in the best way. 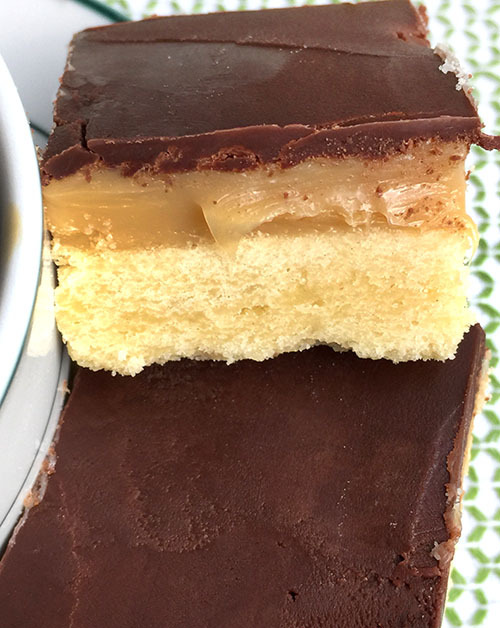 The shortbread’s buttery crunch quickly melted in the mouth and teamed beautifully with the sumptuous caramel and dark chocolate. I considered future makings and even adding more to the riches with a topping of nuts, ,coconut or a finish of sea salt. As for this batch, I’d be cutting some up for work, maybe, if I decided to share the wealth. 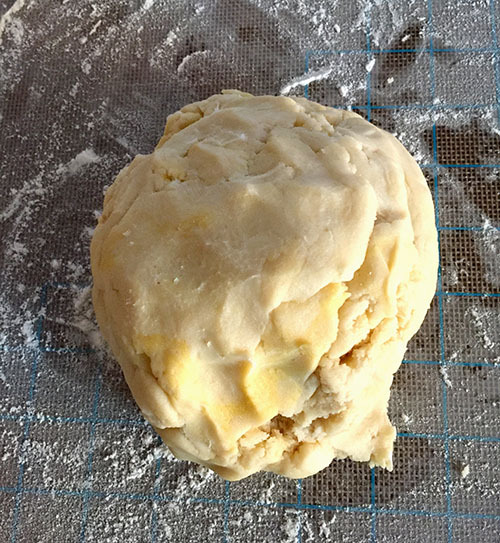 Blogger’s Note: For this recipe. 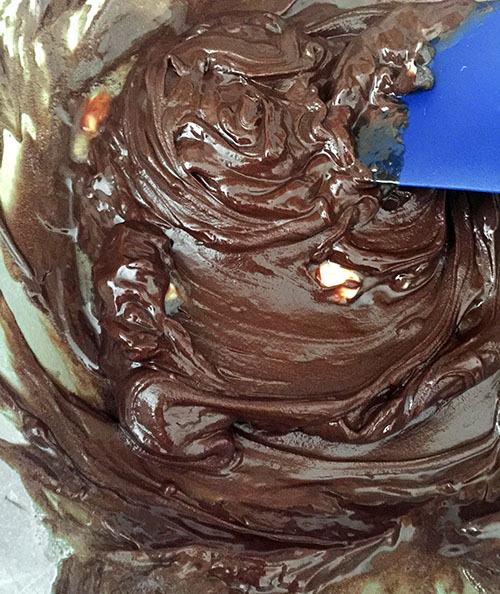 go to Baked Sunday Mornings at http://bakedsundaymornings.com/2019/01/18/in-the-oven-millionaires-shortbread/.